Do you have transportation questions? We have answers. 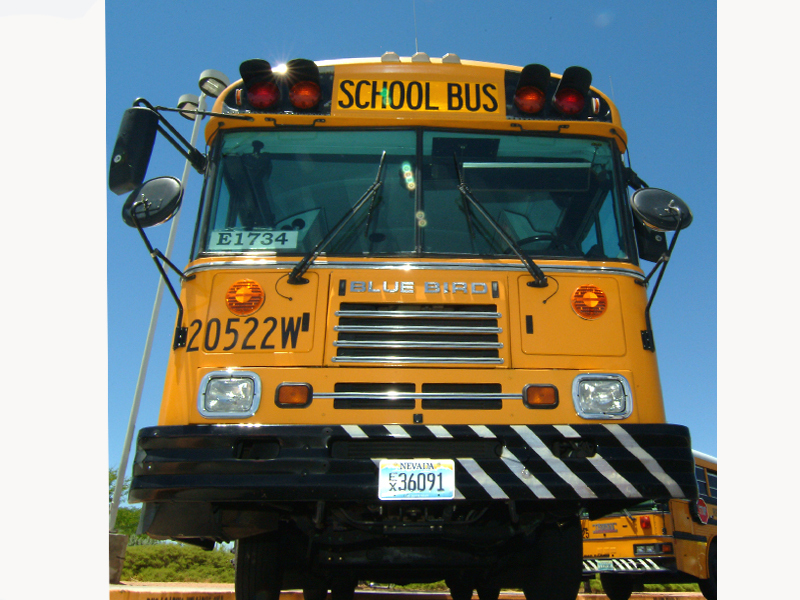 For updates and answers to questions about bus routes and other transportation-related issues, please visit ccsd.net/departments/transportation or call (702) 799-8100. 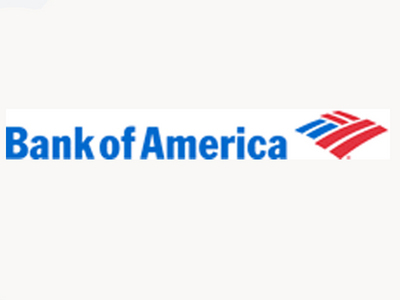 The automated phone system is available 24/7. If your child is eligible for transportation the system will give you routing information after entering the student's date of birth and ID#.The website allows for a live chat with a dispatcher. The Transportation call center will have extended hours for the beginning of school 5:00 AM until 7 PM next Monday through Friday. If there is a projected delay, schools will contact parents via ParentLink. Please ensure that your school has your updated contact information to receive timely messages. The Clark County School District's Back to School Web page is now available for parents and students preparing for the upcoming 2015-16 school year. 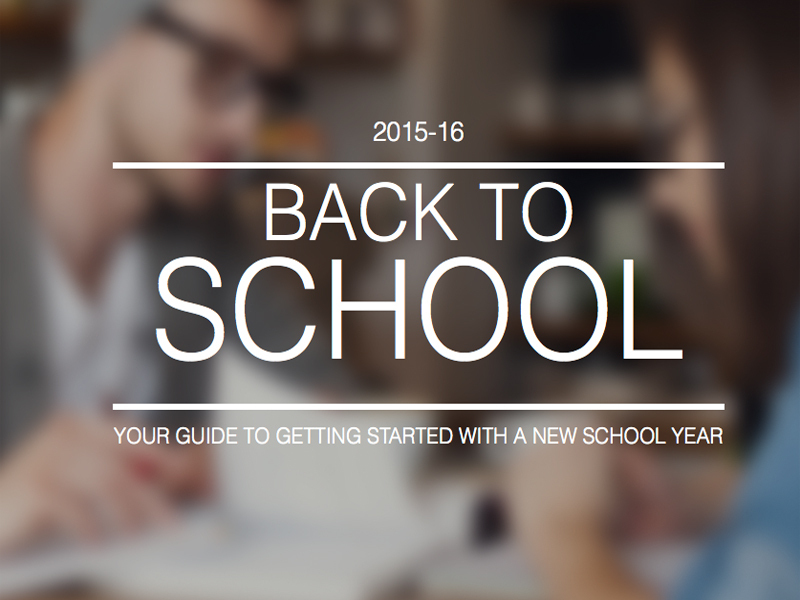 The page provides helpful resources and information relating to the new school year and can be found at www.ccsd.net/backtoschool. 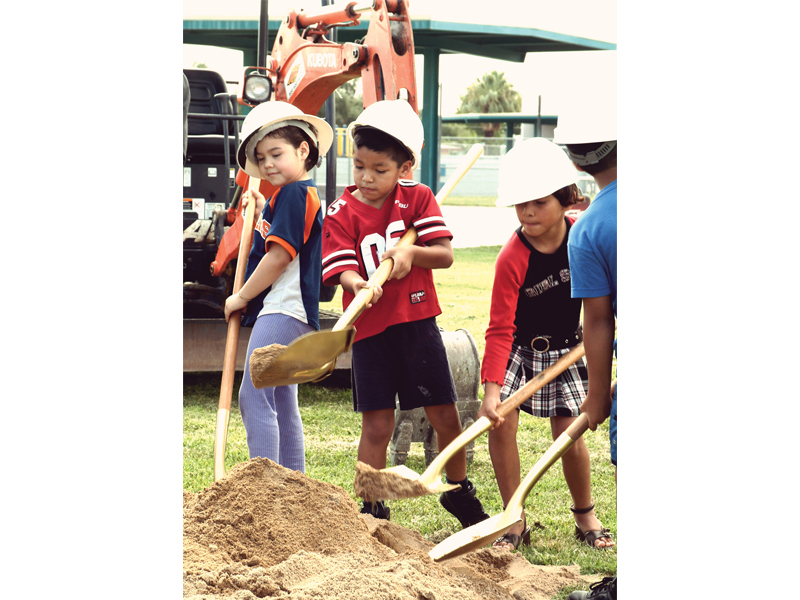 The site includes school registration, transportation, food services, safety, immunizations and useful phone numbers. 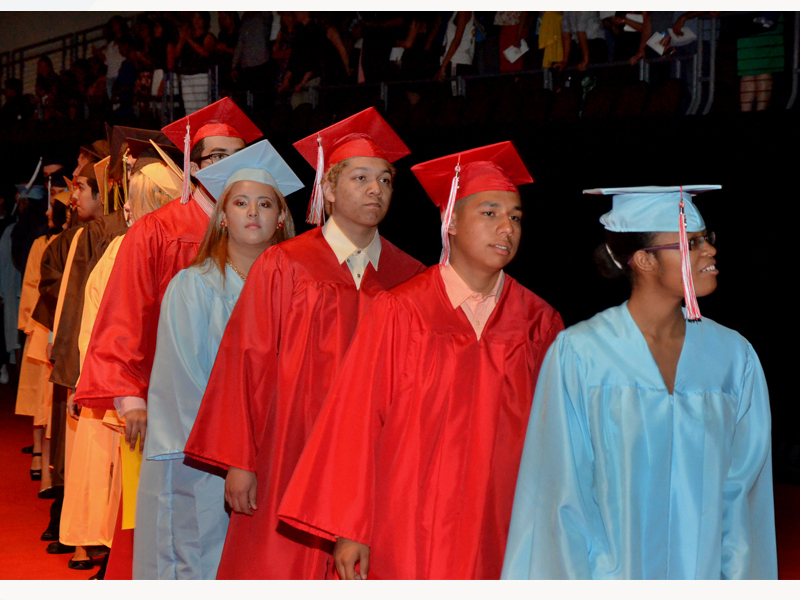 According to the Atlantic, Nevada showed the greatest improvement in high school graduation rates for the 2012-13 school year. 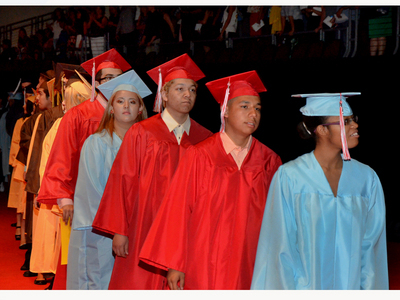 The magazine said Nevada showed a huge improvement from its 2011 graduation rate. 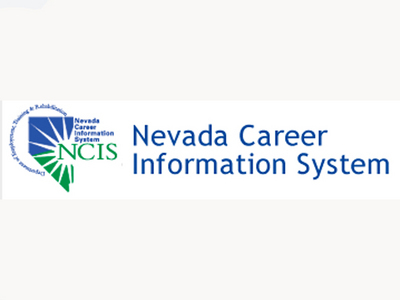 The Nevada Career Information System (NCIS) is an Internet-based career guidance program that contains career, education and workforce information plus many career exploration tools. 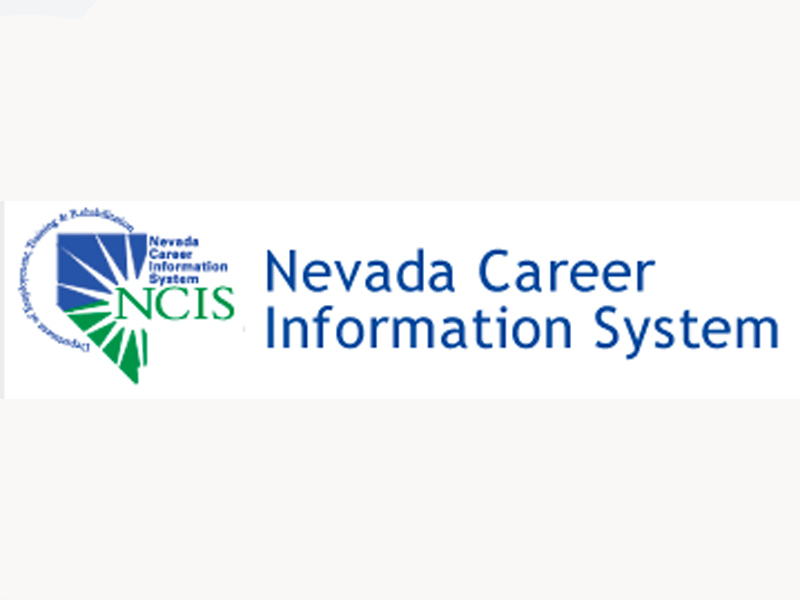 It is available, free of charge, at www.nvcis.intocareers.org. 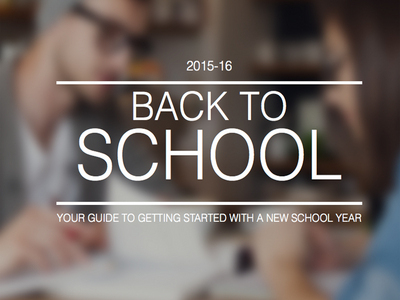 Planning ahead for the 2015-16 school year? 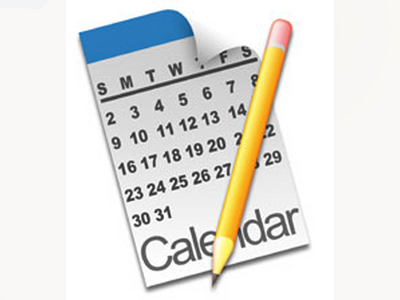 Check out the calendars section of the CCSD website for all the important district-wide dates and events. 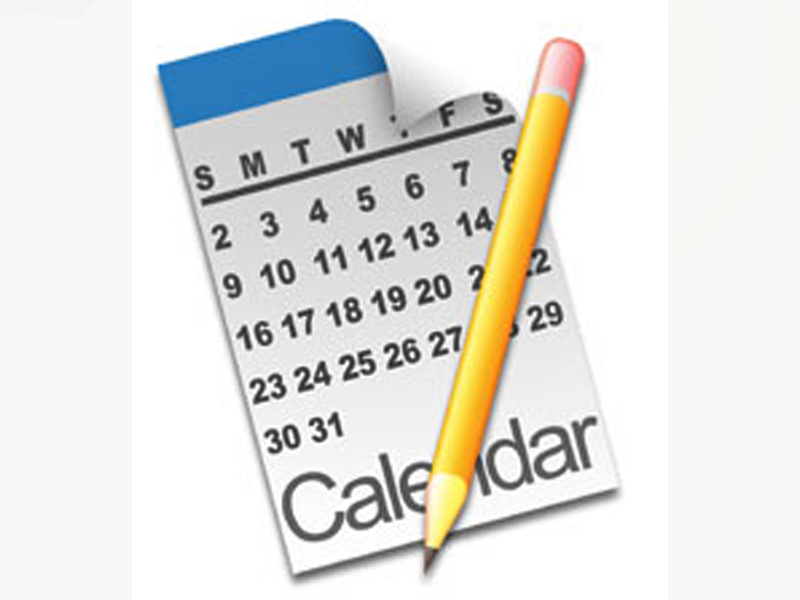 Also be sure and visit the website of your child's school for school-specific calendars. 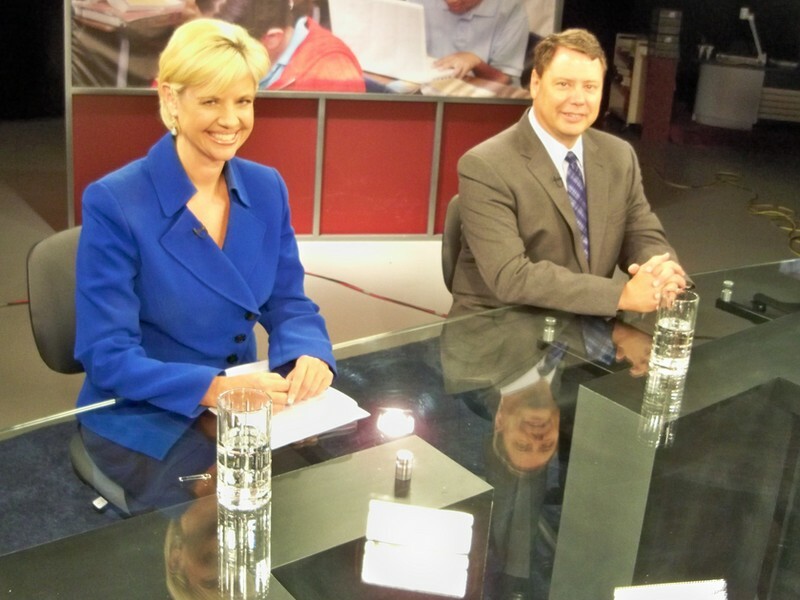 The next School Matters will air Thursday, Aug. 20 at 7:30 p.m. on Vegas PBS, Ch. 10. Hosted by Nate Tannenbaum, the show will feature a panel comprised of Trustee Dr. Linda E. Young, Trustee Patrice Tew, Superintendent Pat Skorkowsky and Chief Human Resources Officer Staci Vesneske. With CCSD classes resuming August 24, the half-hour program will focus on back-to-school. The meetings start Aug. 26 and run through Sept. 10. Click here for the public notice and here for a flyer describing the meetings. All new and returning families will register online via Infinite Campus for the upcoming 2015-16 school year. Parents of currently enrolled students have received a message with a link for registration in their Infinite Campus Portal account inbox. Parents who need to activate their Infinite Campus Portal account can contact their child’s school for information. Families new to CCSD can begin the registration process from home via register.ccsd.net or visit their child’s zoned school for assistance. 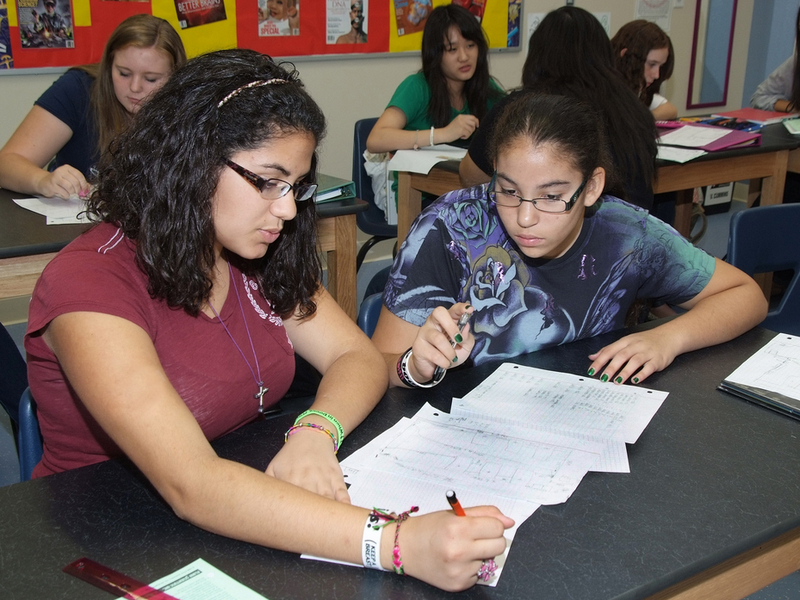 To find your child’s zoned school, visit ccsd.net/schools/zoning or call (702) 799-6430. All CCSD schools will have computers available to assist parents with the online registration process. 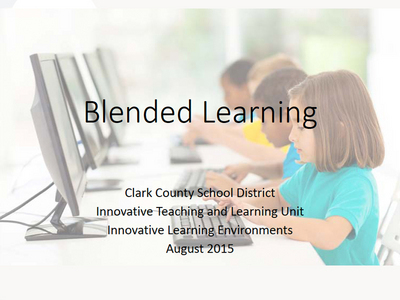 On Aug. 5, the Board of School Trustees heard a presentation concerning online and blended learning in CCSD. The district started online courses in 1998. Superintendent Pat Skorkowsky said, "One of the most amazing things CCSD has done is to move toward the blended or online experience." Click here for more information. According to Vegas Inc., Bank of America recently awarded $200,000 to 16 nonprofit groups that focus on workforce development in Southern Nevada. Among the recipients were Discovery Children’s Museum, Accion Nevada, Foundation for an Independent Tomorrow, Communities in Schools of Nevada, Boys and Girls Club, Teach for America, The Shade Tree, Special Olympics Nevada, Junior Achievement of Southern Nevada and Opportunity Village.